Our offices are committed to the best quality of care for patients of all ages. Your visit to one of our offices will be one of comfort and convenience. We take pride in providing our patients with the most modern dental technology. 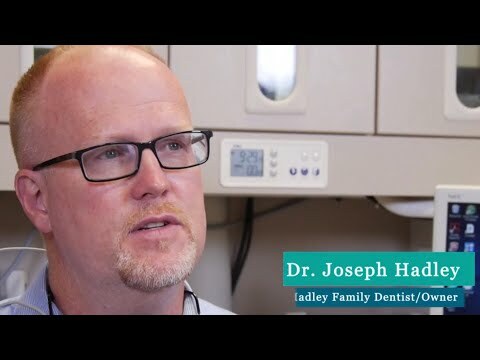 Dr. Joseph B. Hadley has devoted himself and his staff to improving the smiles of all their patients. Apply for a CareCredit today!